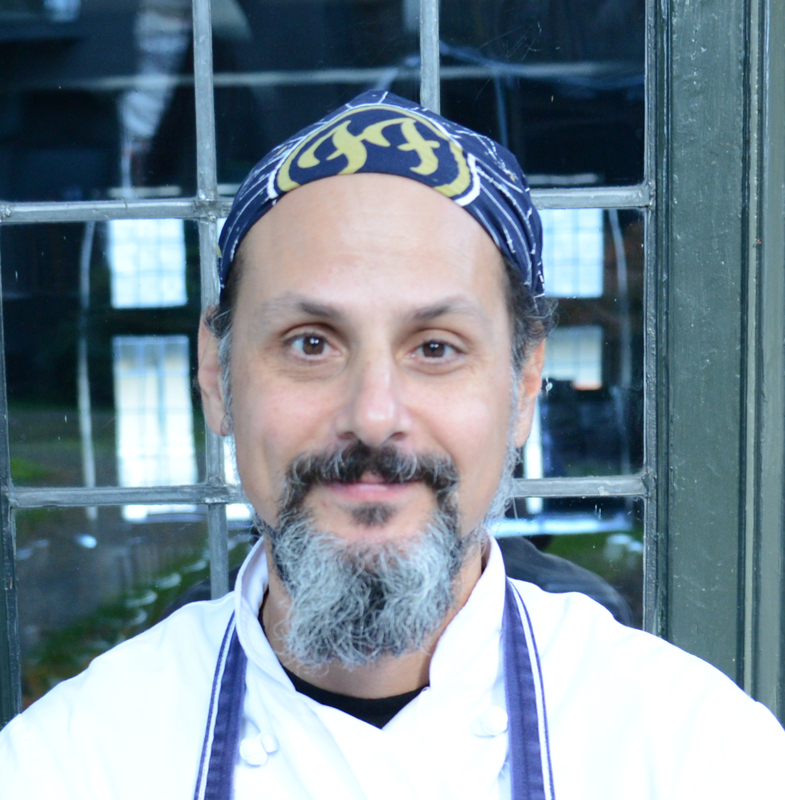 Joseph joined the Green College Dining Society as Executive Chef in January 2007. 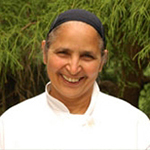 After receiving training at George Brown College in Toronto, ON, Joseph started his career as an apprentice chef at the Windsor Arms Hotel, consistently voted the #1 hotel in Toronto by Conde Nast Traveler Magazine, and later at the Millcroft Inn & Spa. He spent four years honing his skills further at Jonathons of Oakville, a renovated century home with a reputation as one of Canada's best restaurants. 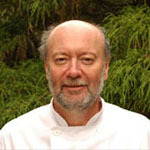 By 1983, he was named one of Canada's top chefs by Bon Appetit magazine. Joseph then opened Collet's Cafe in Burlington, ON, where he was Executive Chef for 13 years, and incorporated organic produce in his menu well before it became a popular trend. His restaurant was consistently listed in the Where to Eat in Canada guide. Joseph has also made cooking appearances on TV, including the Eye on Toronto program. With a recent Certificate in Asian Cuisine from the Culinary Institute of America to supplement his training, Joseph prides himself on delivering creative and eclectic meals that appeal to a variety of tastes, and is committed to delivering meals of the highest quality.